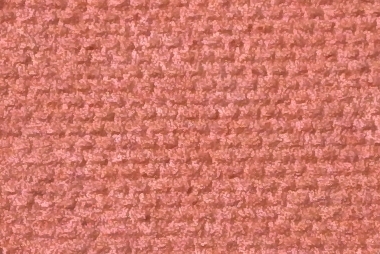 Glowing multi-hue semi sheer pink with hints of soft orange. Appears coral in the pan, but the cooler tones come out upon application. Swatch can be found on the loose version's product page. Contains no dyes.